Arthritis means literally “Inflammation of the joints”. 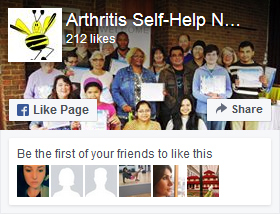 In 2012 there were some 10 million people in UK with arthritis. It is one of the leading causes of disability in the UK today and can cause stiffness and painful swelling in joints. Arthritis can affect people of all ages – indeed, there are over 12,000 children under the age of 16 in the UK who have arthritis (NHS Choices 2012).